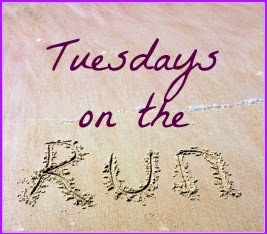 Today's Tuesdays on the Run linkup topic was too good to resist. I'm a little late to the party (so what else is new?) 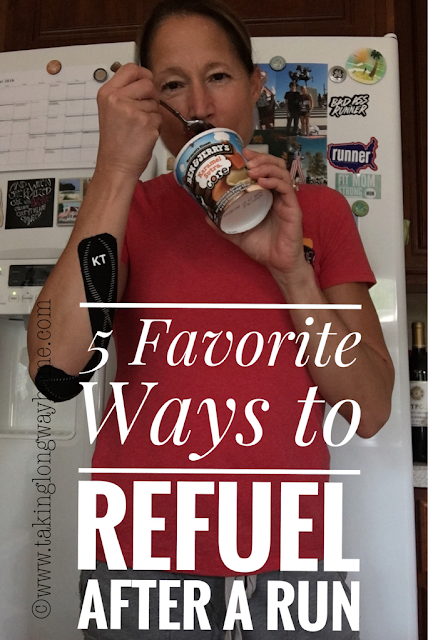 but I can't resist sharing what is my absolutely favorite post race treat. I made no secret of my main goal for the Chicago Marathon last fall. Oh sure, I wanted a PR. A sub 4:30 finish time. 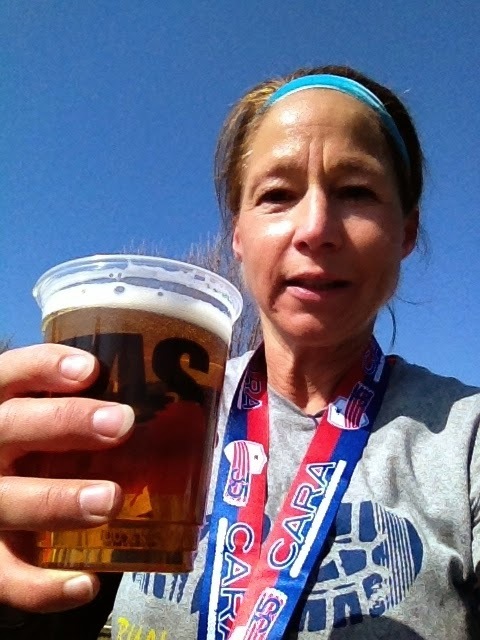 But my main goal was to feel good enough to enjoy a beer at the finish line. Now, if they had been serving Michelob ultra or something crappy like that, I don't think I would have been so enthused. But Chicago's own local craft brewery, Goose Island, had a truck parked at the finish line and they were handing out 312 Urban Ale. I'm not a huge beer drinker, actually, I'm known more for being a wine drinker, but when I do drink beer, I drink something tasty. Maybe Dos Equis. No Miller lite, no Bud lite, and certainly no Michelob 64 for me. If I'm going to drink beer, I want to enjoy the flavor. Last spring, I ran a local race, the Lakefront 10 miler, which is organized by the Chicago Area Runners' Association. 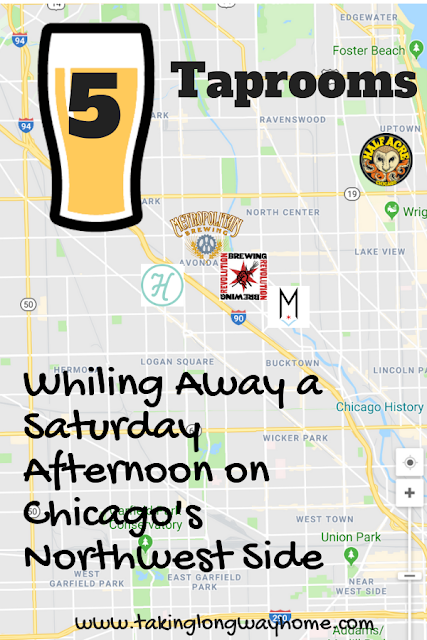 Lagunitas, another craft brewery, was opening up a brewery and tasting room in Chicago, and decided to serve beer at the finish line. Runners got a full pint glass of their IPA. Yep, at 9:30 in the morning, I was enjoying this with my new young friends. What the heck? I just ran 10 miles! I was celebrating a pain free run--at the time I was dealing with a foot injury and almost sat this one out. I could have had a few more beers because so many people were handing us their beer coupons. I kept thinking, are you crazy? I had to drive home from the city, so I held myself to one beer. When I ran Zooma last summer, there was wine at the finish line. As much as I love wine, that just does not appeal to me after a hot, sweaty run. 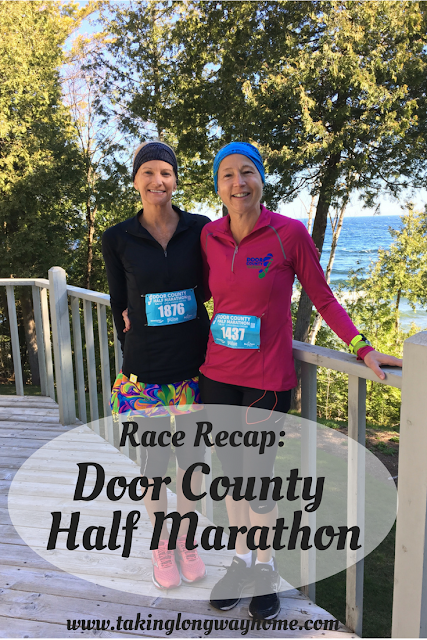 But I felt so ill at that race--it was 80F and humid--that I don't know if I would even been able to down a beer. I was able to finally get a chocolate Muscle Milk light into my stomach--and that was nasty. Is beer a good post run recovery drink? A study presented at the 2014 American College of Sports Medicine annual meeting attempted to explain just that. The study found that beer is not as good for post run hydration and electrolyte replacement as a sports drink. But a beer will provide fluids, some electrolytes, and some carbs. In another study, researchers suggest that adjusting the content of beer to provide more electrolytes and lower alcohol would make beer a superior post run recovery drink. 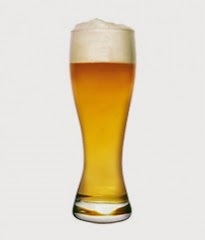 But the researchers noted that since beer is essentially plant based, there are lots of other naturally occurring substances that are good for your health, and in fact, beer may be just fine as a recovery drink the way it is. And it just tastes so darned good! That smile? Is the PR? 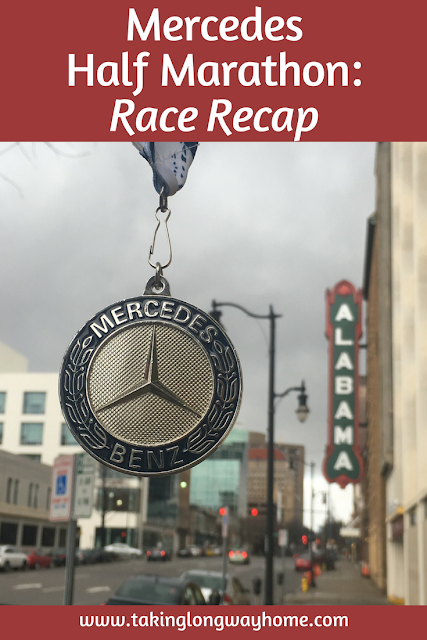 The 4:17 finish time? The Goose Island 312?